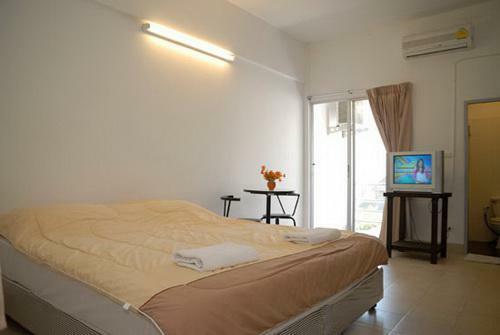 Property Detail: The Apartment located in Phuket Town. 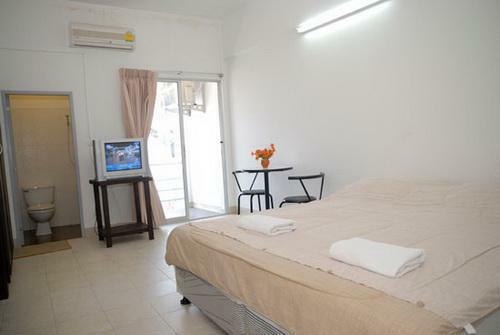 Just a short walk to Bus terminal and main commercial, shopping center and entertainment area. 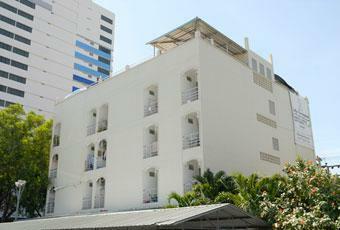 The Apartment has 36 rooms on the 4 story building. 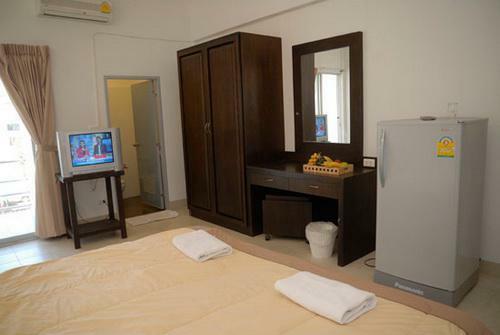 In every room we provided furniture such as air conditioning Cable TV, Refrigerator, a King-size Bed, Closet/Mirror, Electric Shower, a table and 2 chairs. Every room have balcony.